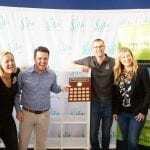 2018 has been another big year for Backyard Grannys as we introduced our designer granny flats range and for the second year running took out the title of Newcastle Master Builders Association Granny Flat of the Year. This week we featured in local publication, Hunter Headline. 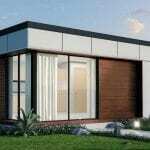 The article highlights Backyard Grannys as being an innovator and leader in the granny flat industry. The article looks at how the businesses commitment to continuous improvement has been the foundation which has enabled its continued growth and evolution over the past seven (7) years. To read the full article, click here. 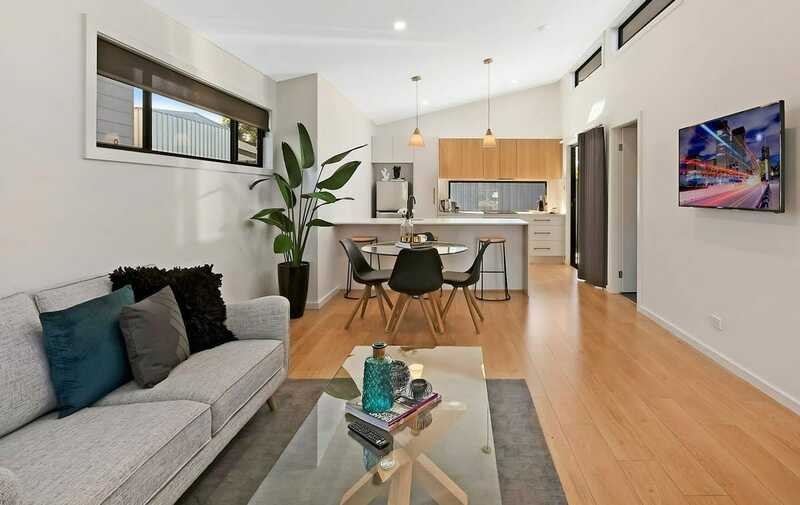 If you would like to know more about building a granny flat in Newcastle, please fill in the form below or call our Head Office on 4947 2800.